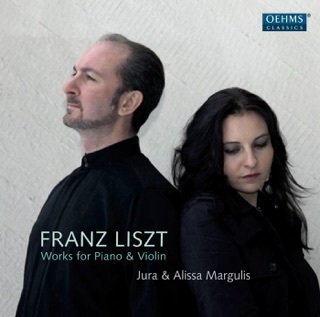 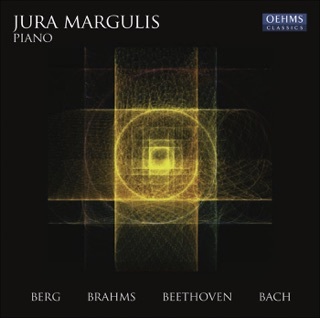 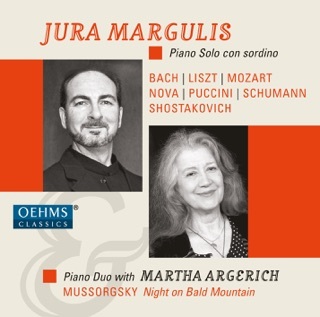 Piano Recital: Margulis, Jura - Berg, A. 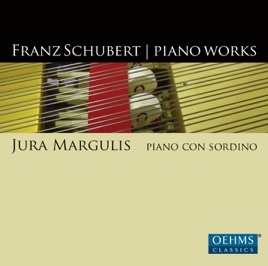 - Brahms, J. - Beethoven, L. Van - Bach, J.S.